The proper way to hold a shift knob is by gripping it from the side. This shift knob is designed with ergonomics in mind. 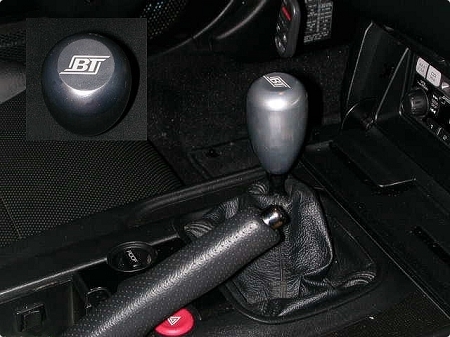 Get rid of the ball style shift knobs as they are ineffective in providing positive shift engagement and try the Ergo. Comes anodized in Titanium Grey with Etched BT logo.